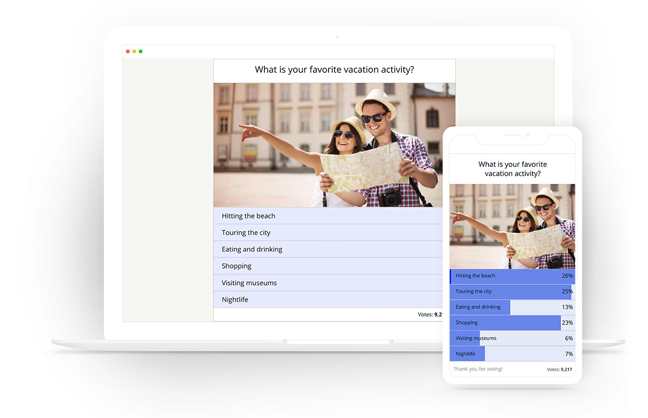 1) Focus On Users – Keep users first while creating polls. The polls should appeal to them and arouse the desire for them to take part in it. 2) Use Engaging Questions – The questions that you create must be engaging in nature. For example, you can create questions related to the latest news and developments as they draw more audience. 3) Visual Elements– Use of images and videos makes your poll visually appealing and in the process attracts more user attention and activity.